Shadi Garman Photography captures candid and authentic moments of couples in love in NYC, Seattle, and worldwide. Shadi Garman is a Wedding and Elopement Photographer. Natural emotions beat posed perfection, always. My favorite photos often feature surprises, capturing a burst of sudden laughter, an unexpected sentimental moment, or a simple look that conveys more emotion than words can describe. Quality photos preserve unforgettable memories of your happiest moments. Photographs celebrate pure emotions and that is a beautiful thing. From elopements to large weddings, this will be an unforgettable party! You're in love and you look flawless - let's capture it! You deserve quality images to represent your life! 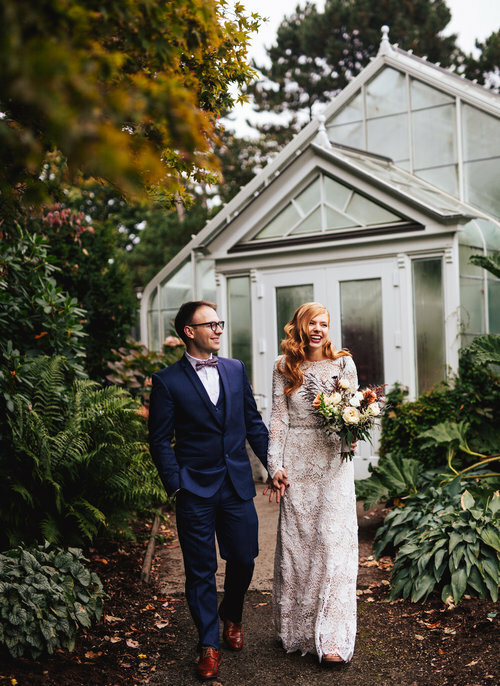 "Shadi was so authentically excited to share in our celebration and made us feel totally seen and loved! Little things we never would have thought of capturing, she captured and showed us that even the most seemingly insignificant moments can be beautiful." "Shadi does the work of an entire photography team, perfectly capturing every moment all while somehow making two awkward people in love look like celebrities." 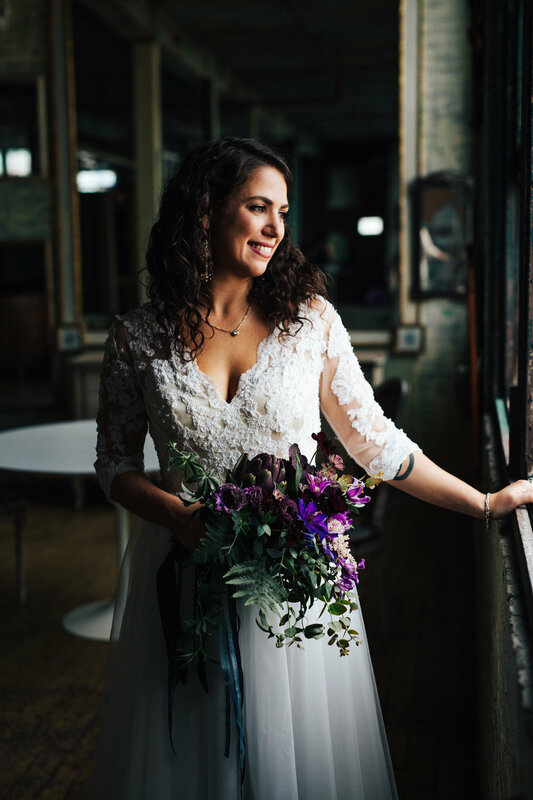 "Shadi was able to beautifully capture so many special moments throughout our wedding, and brought an incredible amount of comfort, relations, and ease to a busy wedding day." I'm based in New York City and am a wedding and elopement photographer, worldwide. Photography is storytelling, and I would be honored to share your love story. Check out the blog for new sessions and photography adventures!